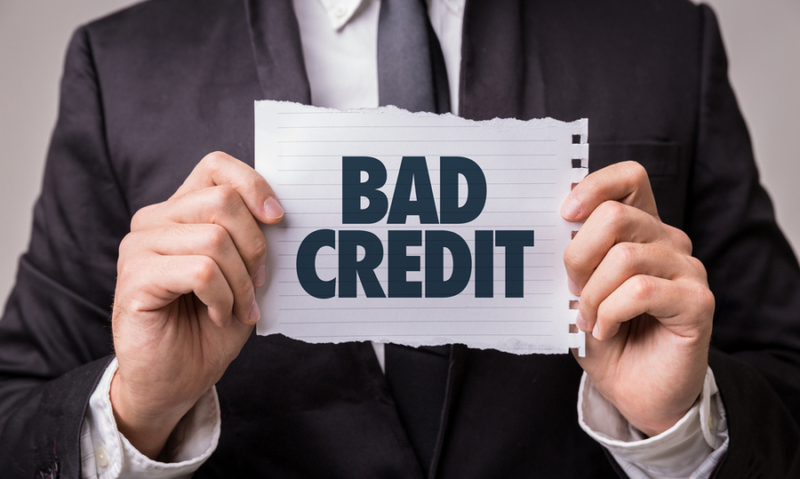 There might be several reasons which have led to your current bad credit score. It could have been a credit card you have failed to repay on time. It could also have been a previous mortgage loan that ended up being a disaster. At this point, if you are planning to apply for another mortgage, you will just be rejected. You are considered a high-risk buyer and lenders will be unwilling to accept your application. This is not the case when it comes to bad credit mortgage loans. With this type of loan, you still have the chance to finally have your dream house. There are some caveats though. To begin with, you have to pay a higher interest rate. If compared with other types of loans, the rates are way higher. You might also be asked to present more documents aside from the basic documents that are required with other types of loans. Getting this type of loan is also a risk on your part since you could end up getting abused by loan sharks. They might ask you to repay a very high amount with a less flexible repayment scheme. They know that you will still grab the chance even if you are unable to repay the loan. This could lead to the repossession of your property and all your hard work will just go to waste. With a bad credit mortgage loan, you are at risk. This can be lessened if you understand the process right from the start. It helps if you have someone telling you what this loan is all about, how much you have to pay and what the risks are. You already know the basic details about the loan but you might still have questions about certain legalities. The consultant can give you the information you need before you sign the agreement. Find people who are highly experienced when it comes to mortgage loans. They also have connections with banks or firms offering bad credit mortgage loans. They can point you to the best possible deals. Once you have understood the process of getting the loan, along with the terms and conditions, you can sign the deal. You deserve to make your dream house a reality. Don’t abandon your dream just because of the high interest rates. This could be the loan that is just right for you.